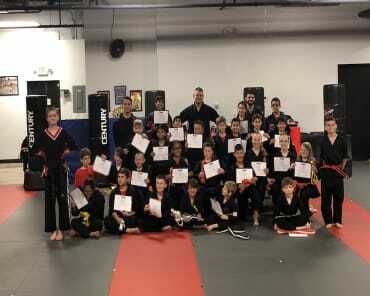 At American Professional Martial Arts in Boca Raton, we take pride in building up students all across our community with dedicated instruction and unwavering support. Our Kids Martial Arts program uses the excitement of kicks and punches to challenge your child's mind, help them stay physically active, and instill in them a wide range of skills and values that will carry them onto success in all aspects of life. Treat your child to our age-specific classes that serve students from age 3 to age 12 and blend the best aspects Karate, Mixed Martial Arts, Krav Maga and more! The reason this program has been so successful over the years is the dedication we share with every child who comes through our doors. In big group settings, it's easy to let students get lost in the crowd. In the Kids Martial Arts program at American Professional Martial Arts, your child will enjoy individualized instruction and constant support. No matter what level of skill your child brings to the table, we'll build them up with a series of accomplishments - from the very basics of martial arts training to the detailed intricacies of self-defense. For a lot of our students, the fun and excitement of our classes is found in the kicks and punches and combination moves that we teach. But our Kids Martial Arts program offers so much more than just the physical tools. Our staff takes pride in building the self-confidence of every child in class while also equipping them with skills they can rely on no matter what path they choose in life. Don't Miss Out! 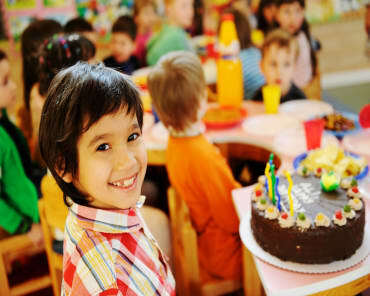 Join The Best Kids Martial Arts Classes In Boca Raton Today! If you're looking for a great way to keep your child active and excited to learn, we've got the answer at American Professional Martial Arts. Our Kids Martial Arts program is perfect for students of all ages and abilities and we offer family-friendly rates that won't bog you down with hidden fees. Join us in Boca Raton today by simply filling out the short form on your screen. We'll be happy to answer all of your questions right away!